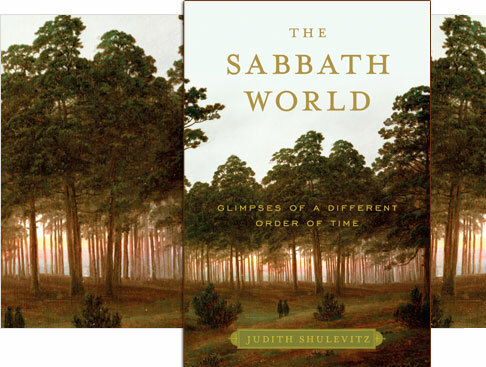 Author Judith Shulevitz has written a book about the Sabbath – both the Jewish and the Christian traditions – and its importance even for the non-religious. She’ll be speaking at Smith College Thursday, May 27, at 7:30. And perhaps it’s time to give Vermont Yankee a permanent holiday.